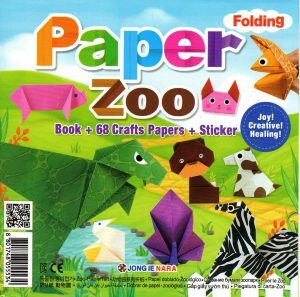 This kit is ideal for children containing an instruction book for 15 models of various animals from the present and past. Two classic models, the crane and flapping bird are also included here.There are 68 sheets of brightly coloured 15cm square paper in different designs ranging from solid colours to patterned and metallic papers. 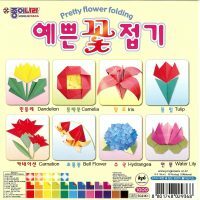 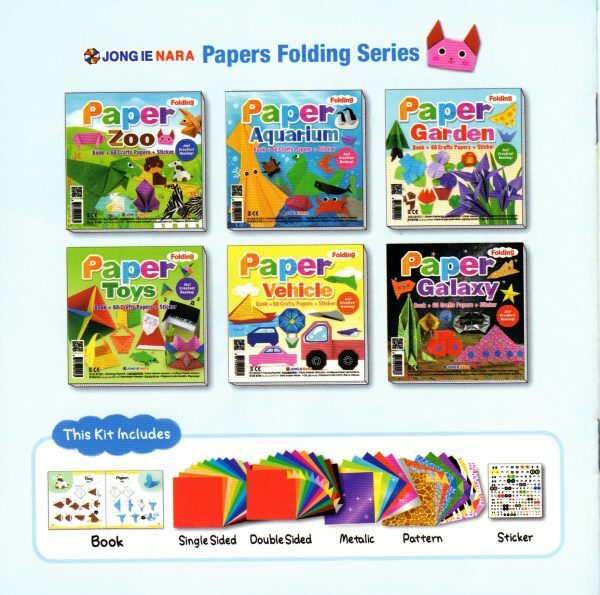 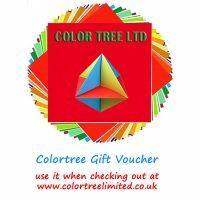 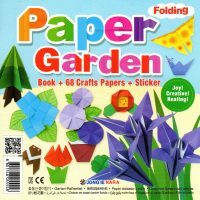 Ideal for children who have shown an interest in paper crafts and origami.